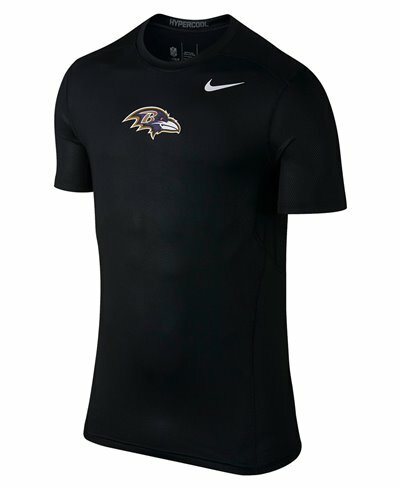 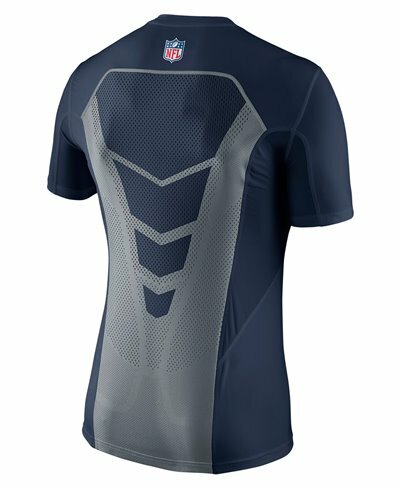 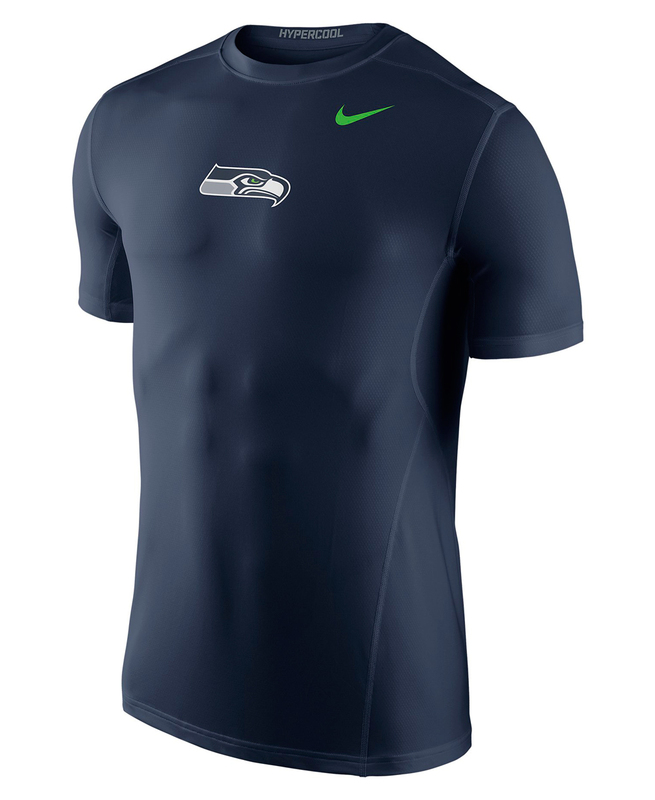 The Nike Hypercool Fitted (NFL Seahawks) Men's Shirt is lightweight and breathable, made with Dri-FIT fabric and zoned mesh panels for comfort. 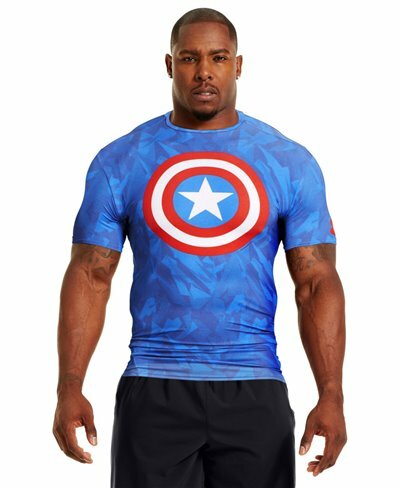 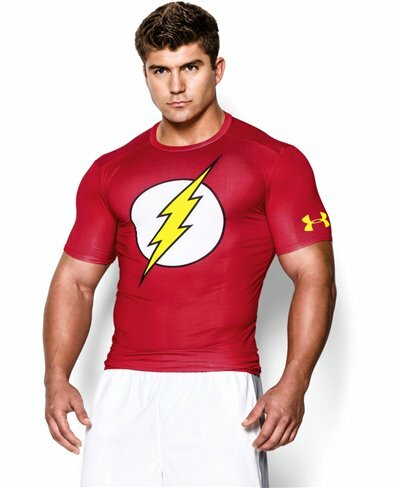 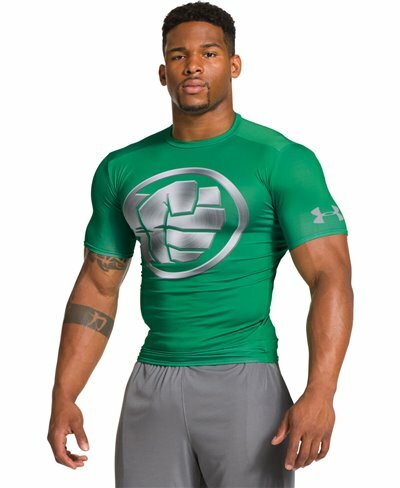 - Fabric: Body: Dri-FIT 91% polyester/9% spandex. 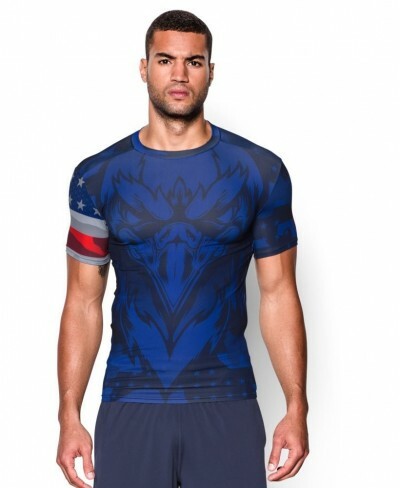 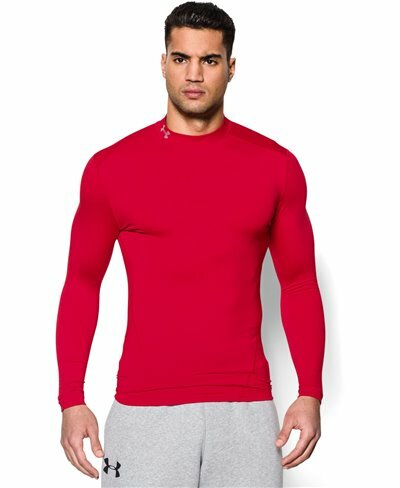 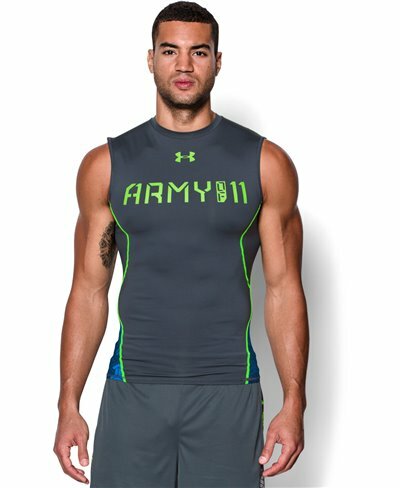 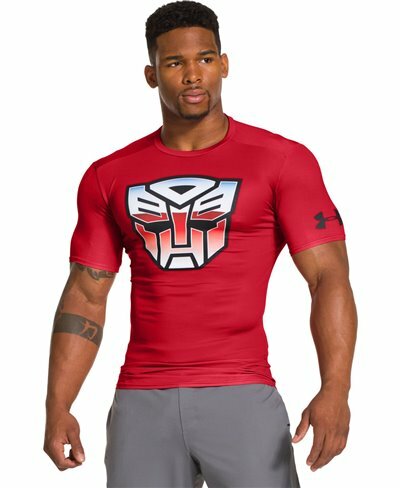 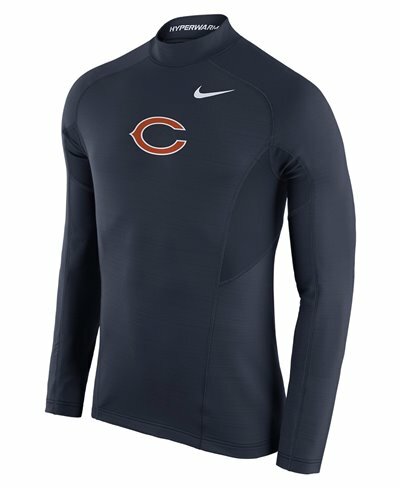 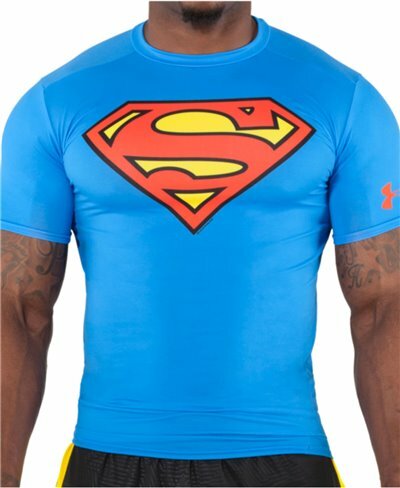 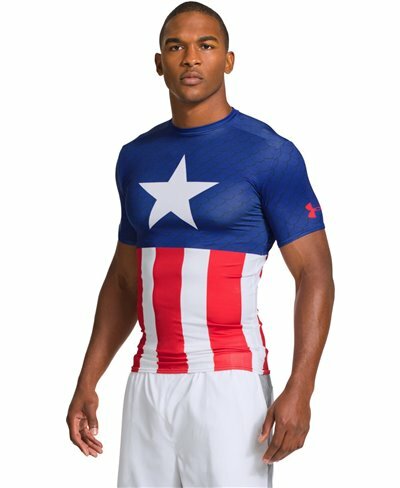 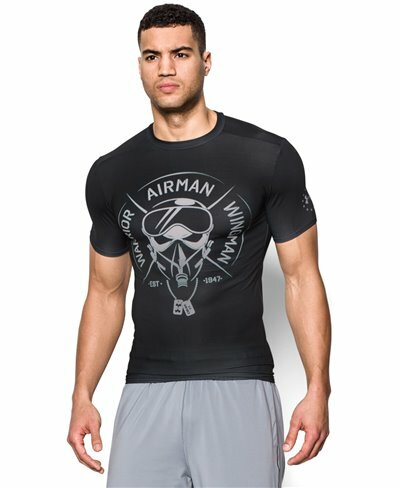 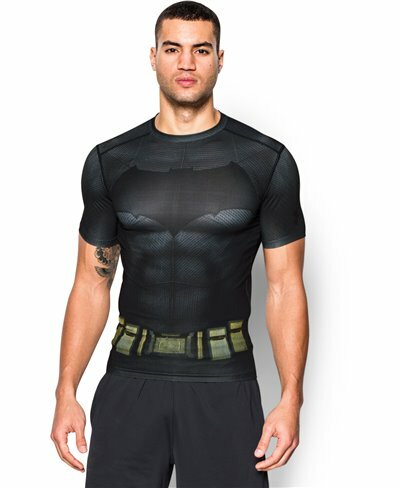 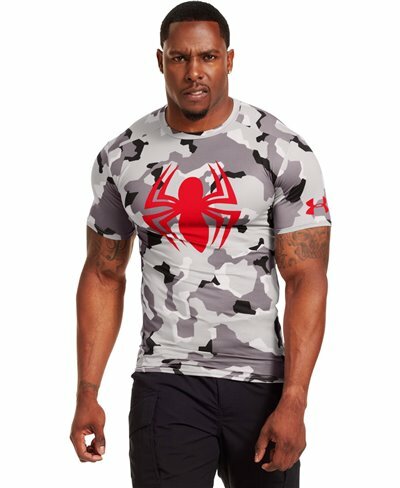 Underarm inset: Dri-FIT 93% polyester/7% spandex. 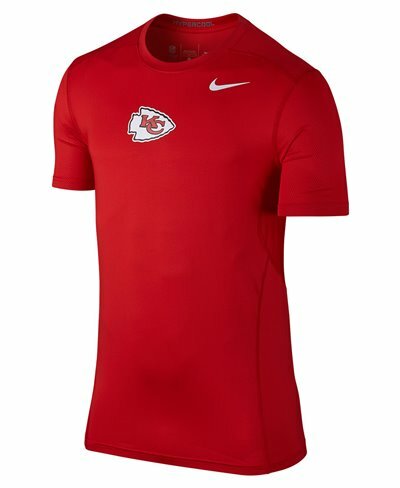 Lower front/back: Dri-FIT 100% polyester.